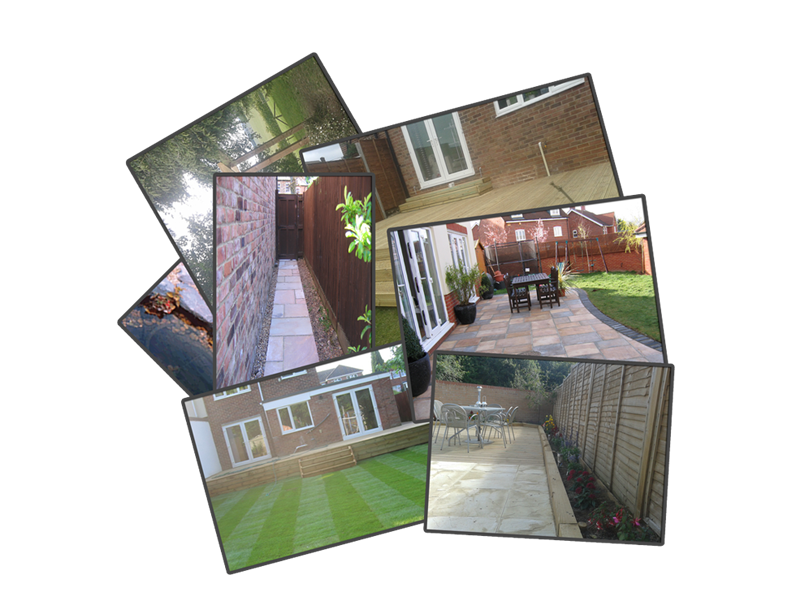 "Whatever you are looking for we can help, call us now for a friendly personal service"
Lawrence Perry Landscaping is a family run business with many years of experience in creating and building landscaping ideas. We will be more than happy to talk with you and discuss what you are looking for, call us now On 07773142716 and we will visit you in your home. We offer a full no obligation, consultancy service and will leave you with a quotation and ideas. View the gallery to see examples of what we can do for you. For the full description of our services, please visit our main website site.